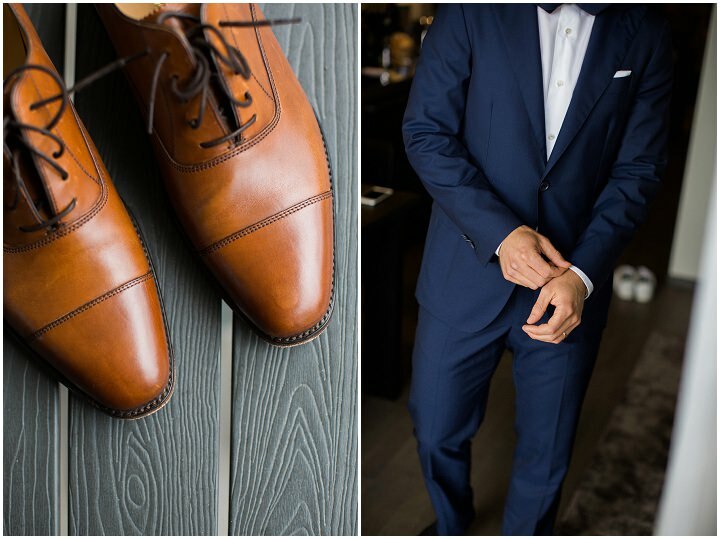 Happy Monday everyone, I do hope you have all had a good weekend and you are now rested and ready for the week ahead of us? 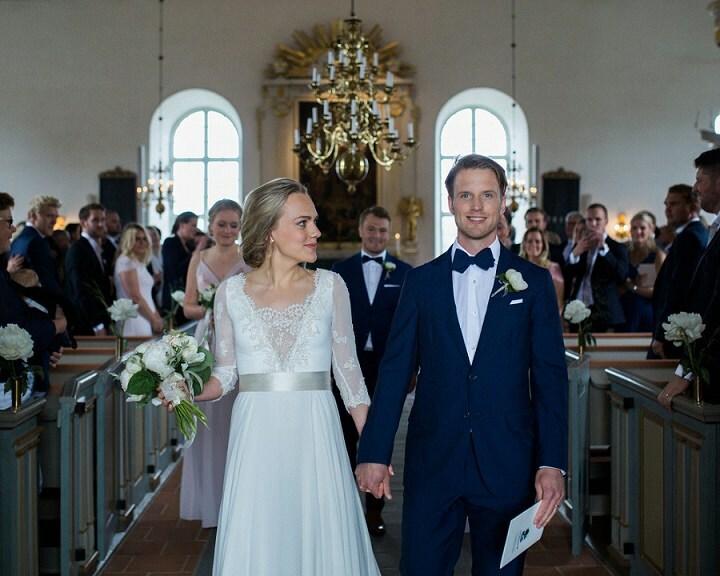 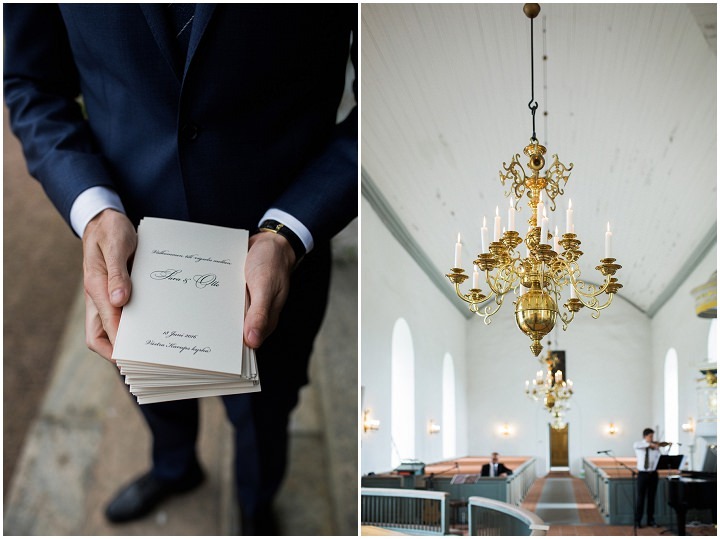 We have a jam-packed week planned on the blog for you and I am starting it off in style with this beautiful and elegant wedding from Sweden. 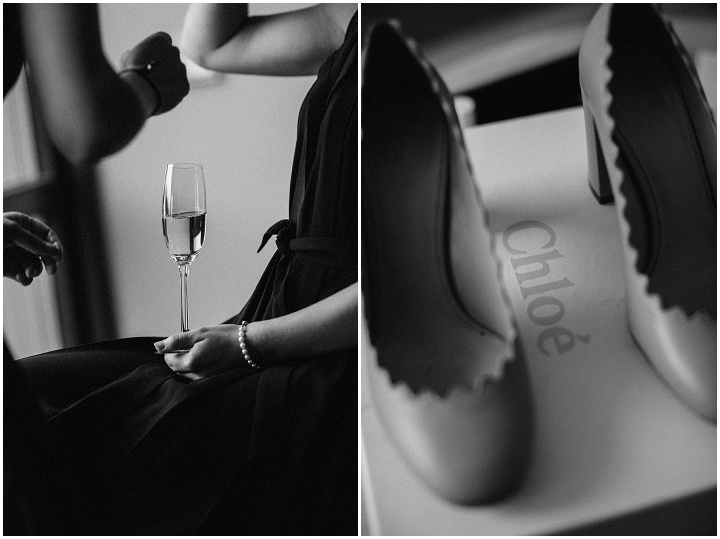 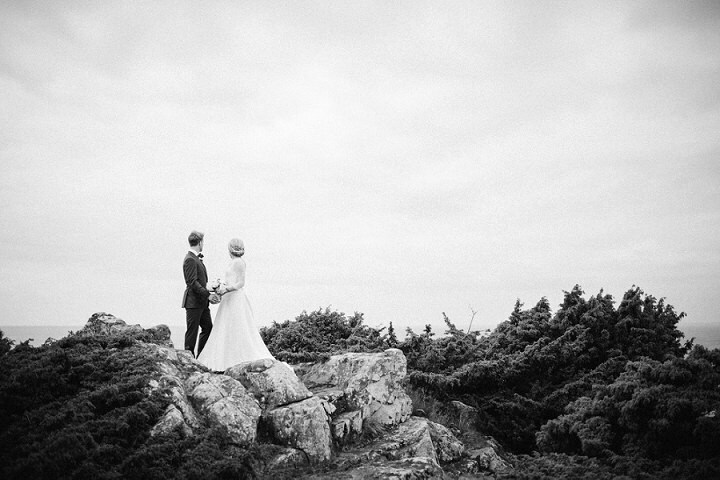 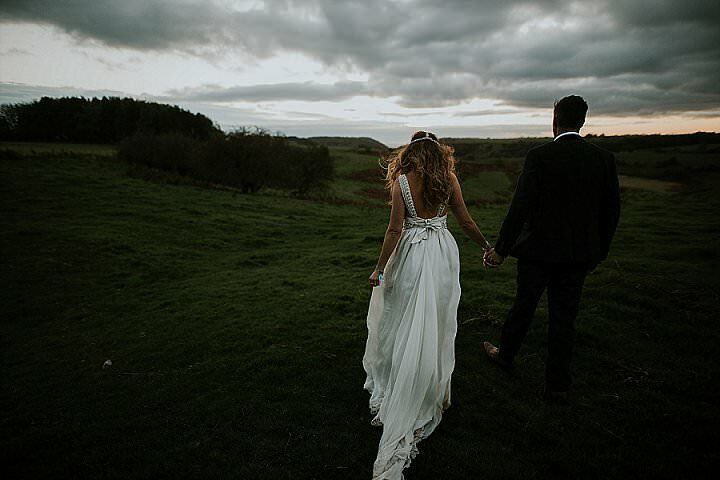 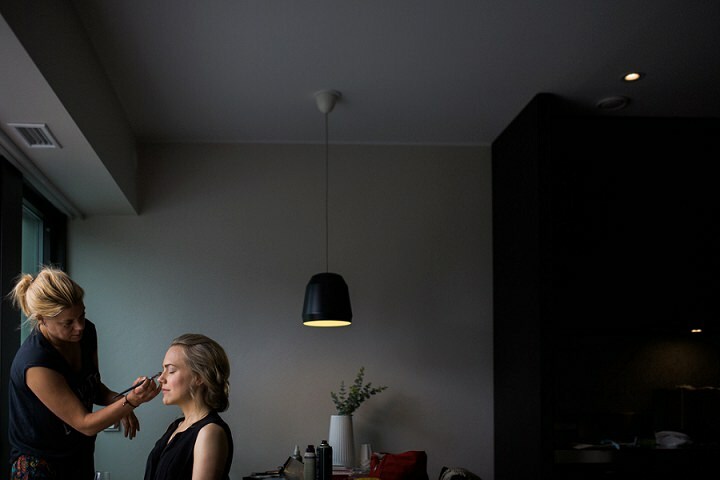 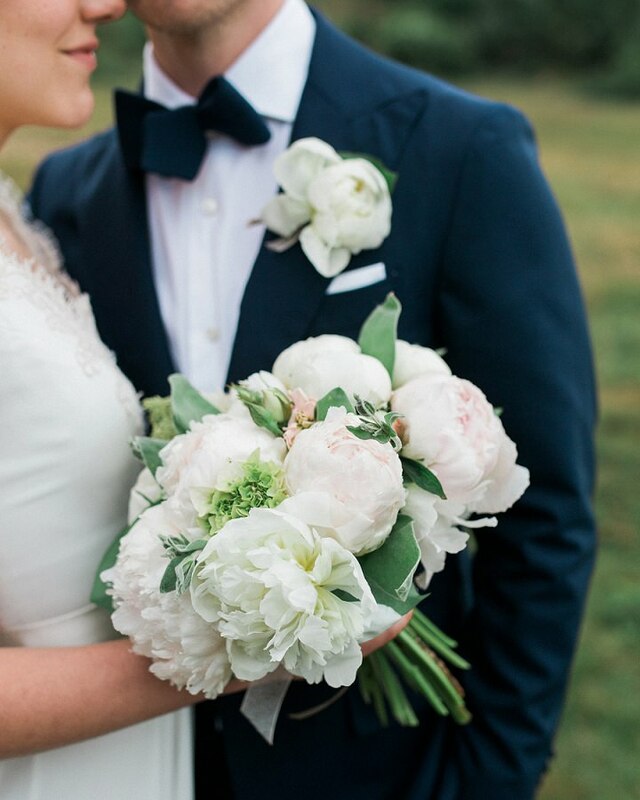 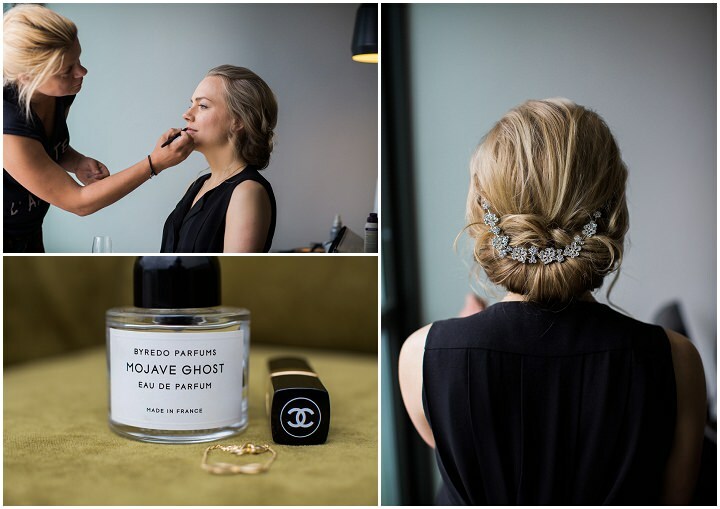 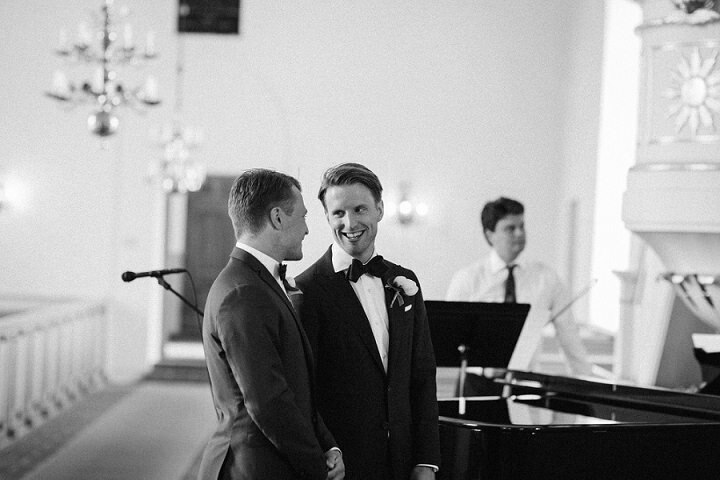 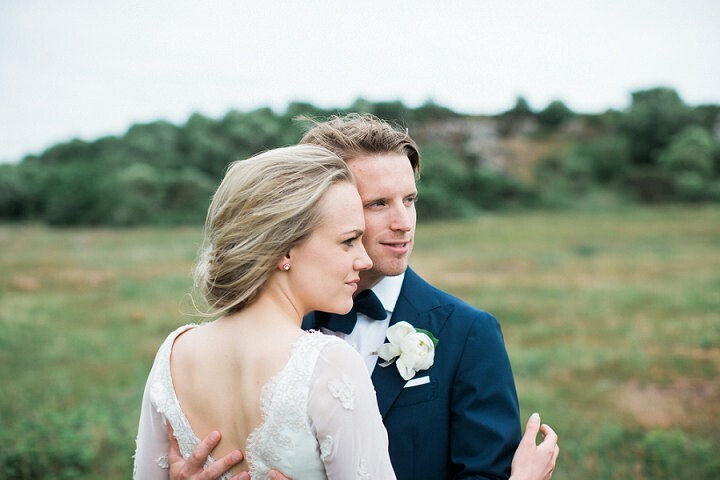 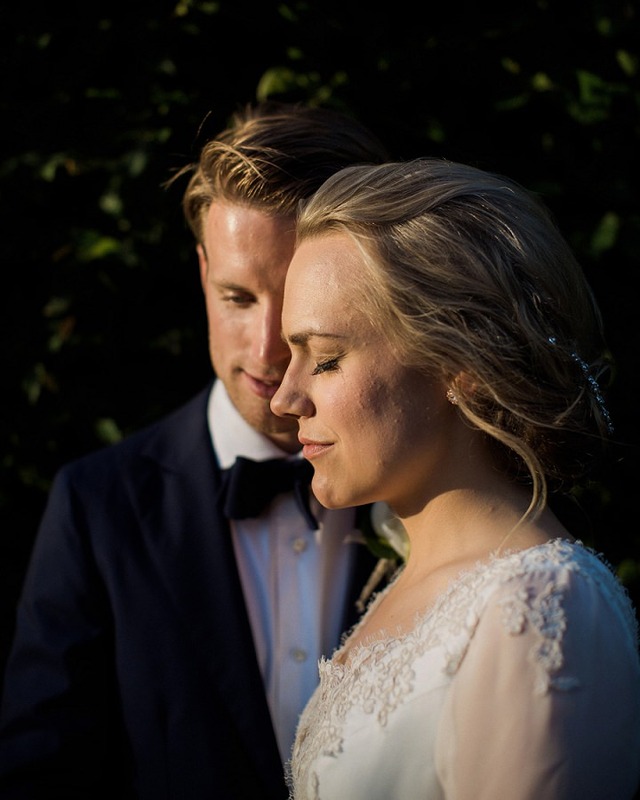 Loke Roos is a regular to the blog and always sends me the most beautifully shot and stylish weddings and todays is no exception. 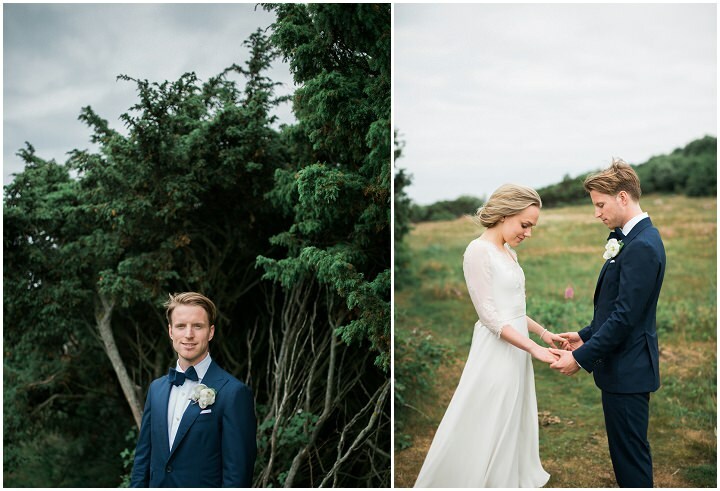 Classic and elegant in its styling, its lack of fuss and clean lines, mixed with some amazing portrait shots makes it so incredibly stunning. 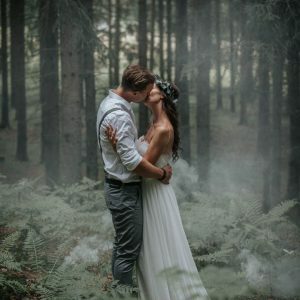 I’m sure you are going to love it. 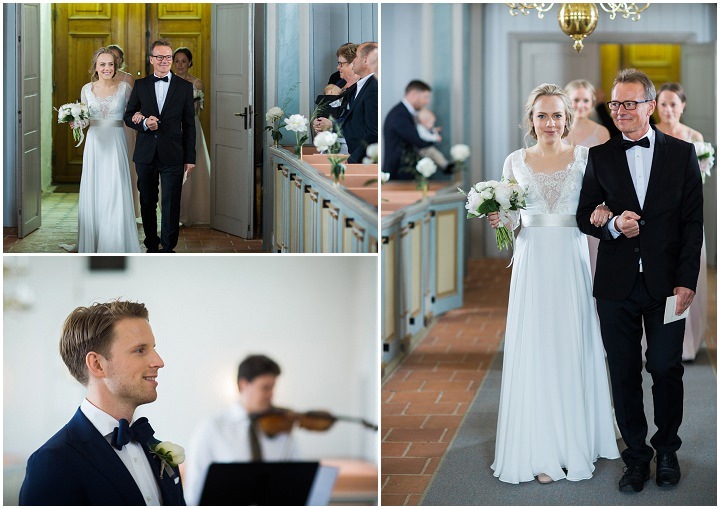 Sara and Olle were married at Norrvikens Trädgårdar in Sweden on 18th June 2016 and put together a simple yet beautiful day. 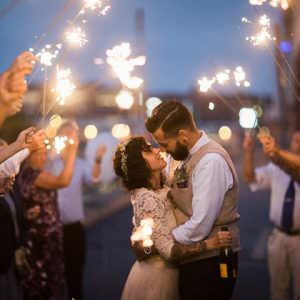 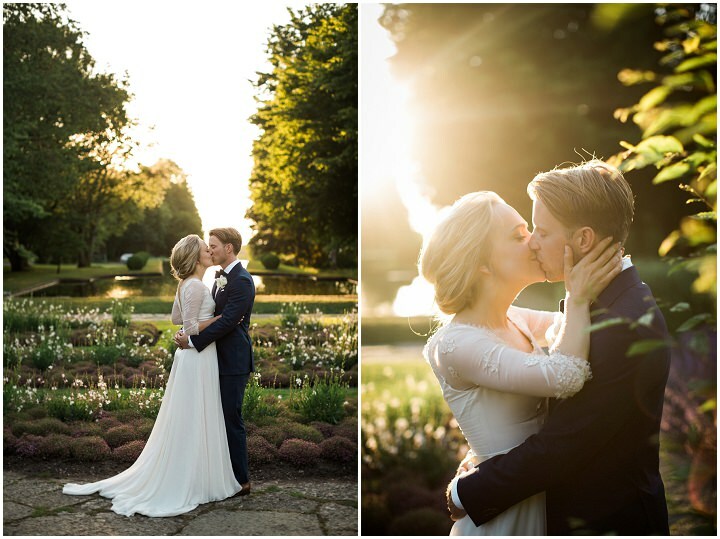 With a gorgeous first look and lots of time after the ceremony dedicated to the portrait shots, this stunning couple can not be disappointed with the results. 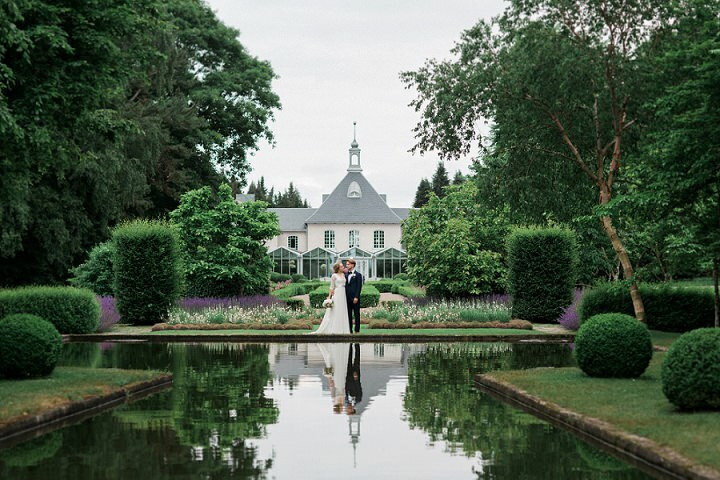 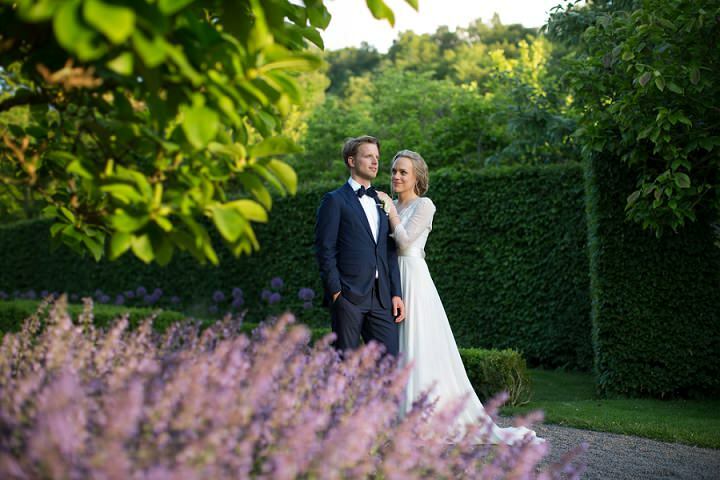 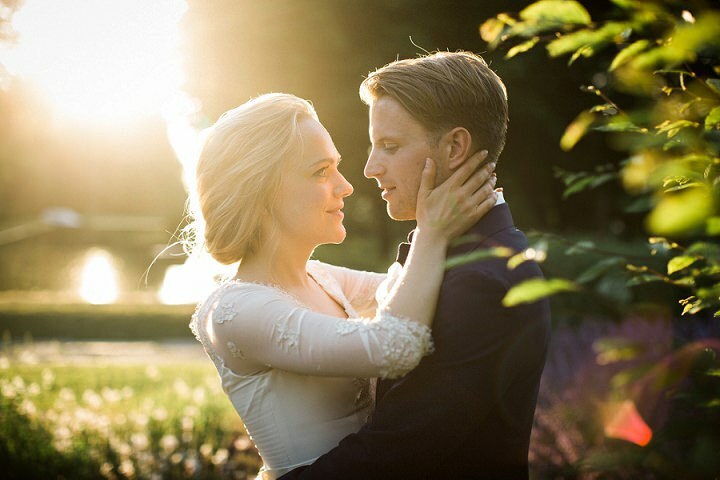 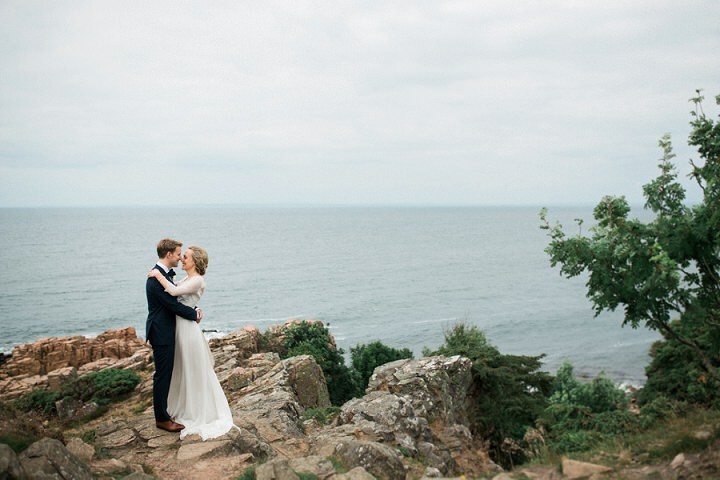 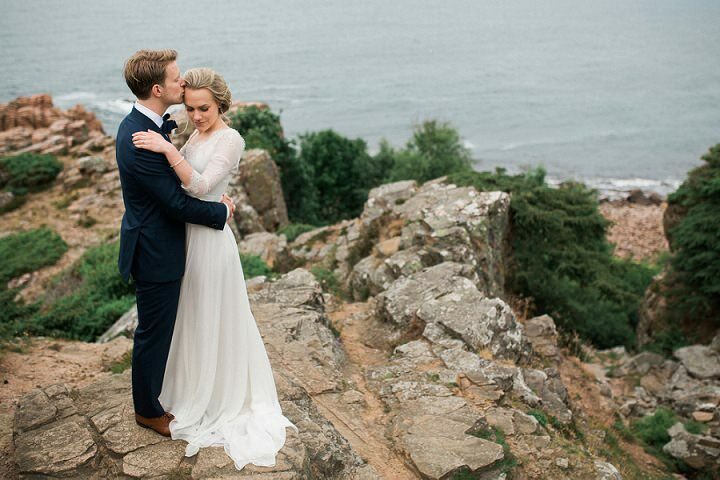 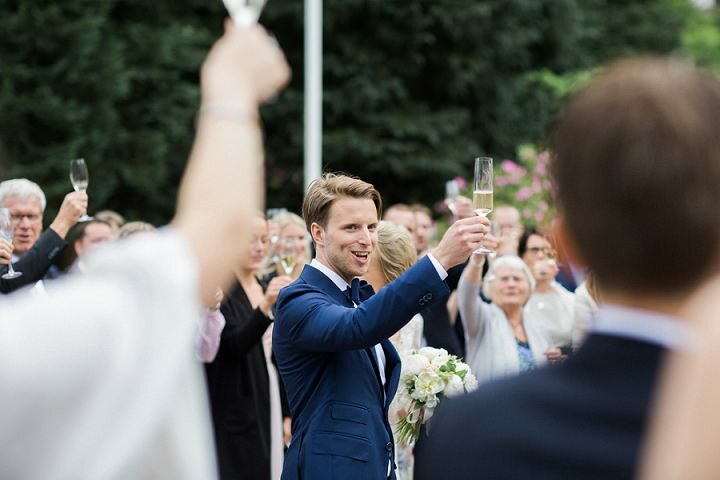 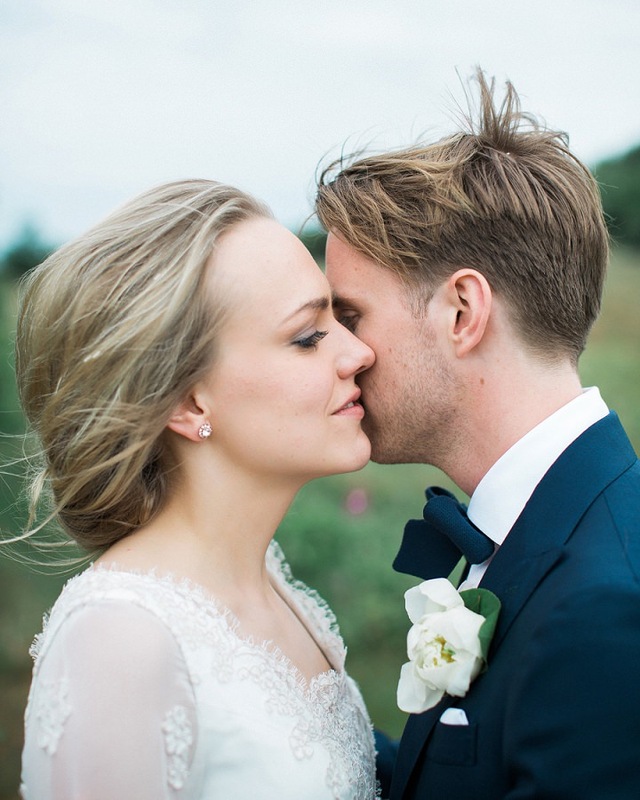 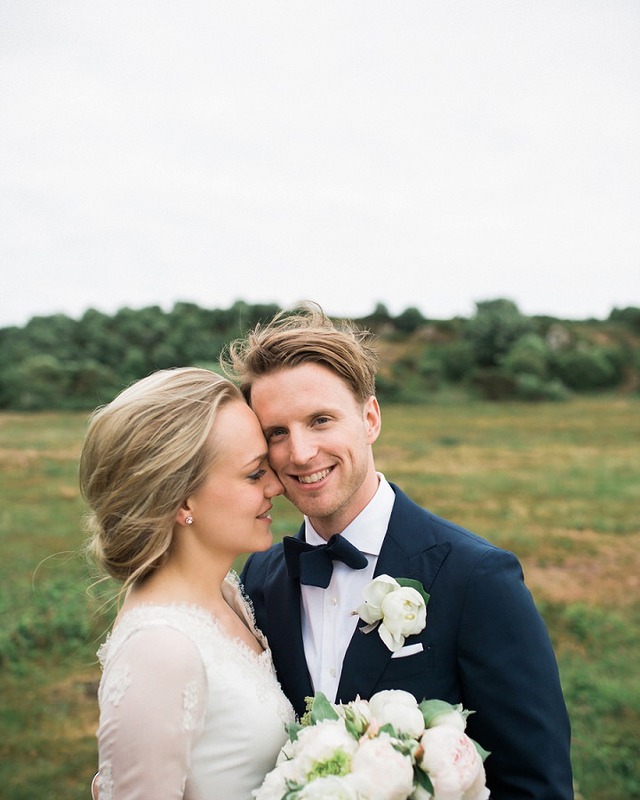 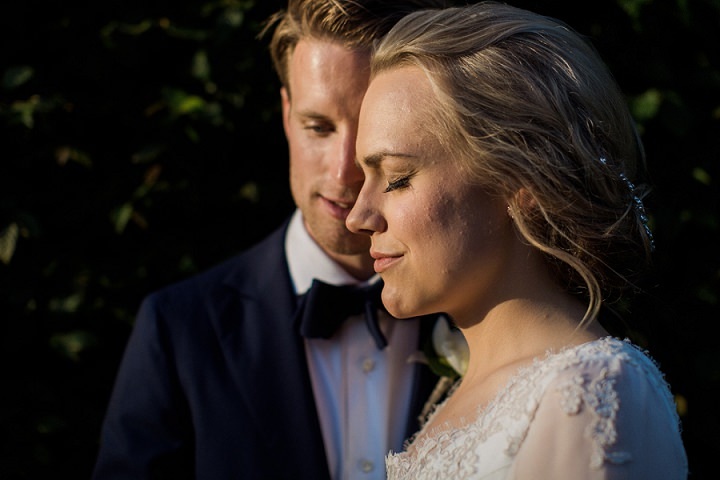 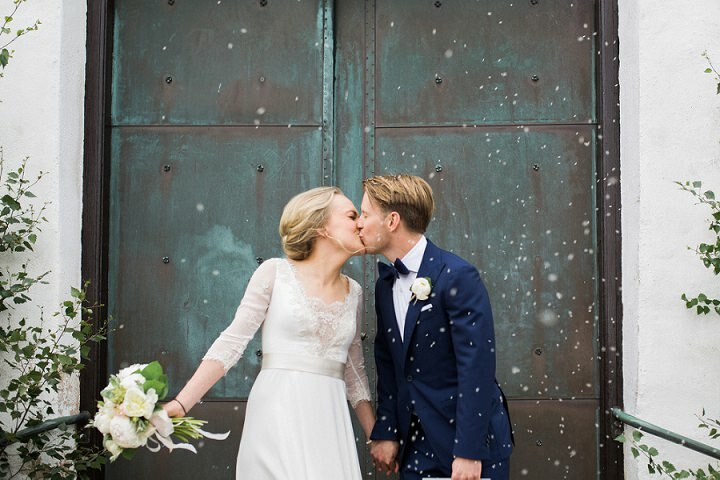 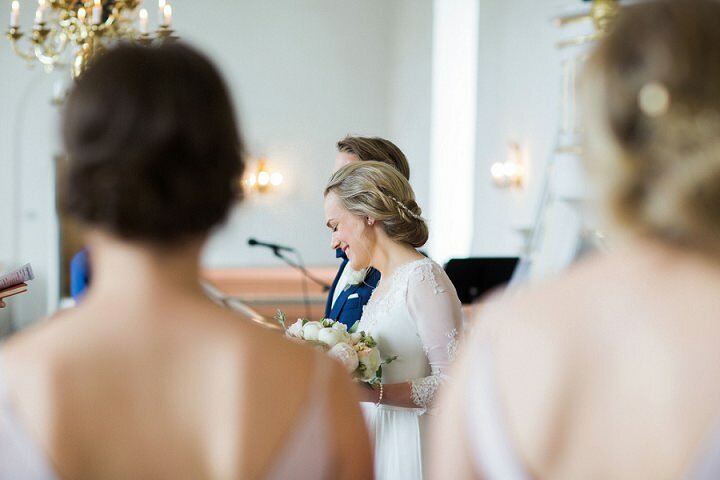 With a lovely reception in a wonderful garden in Båstad they managed to keep the day personal and unfussy and all about their love instead of the details. 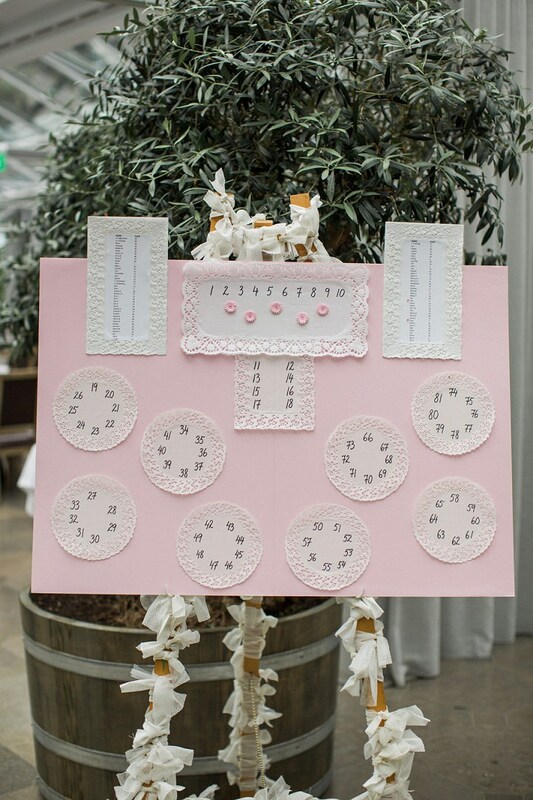 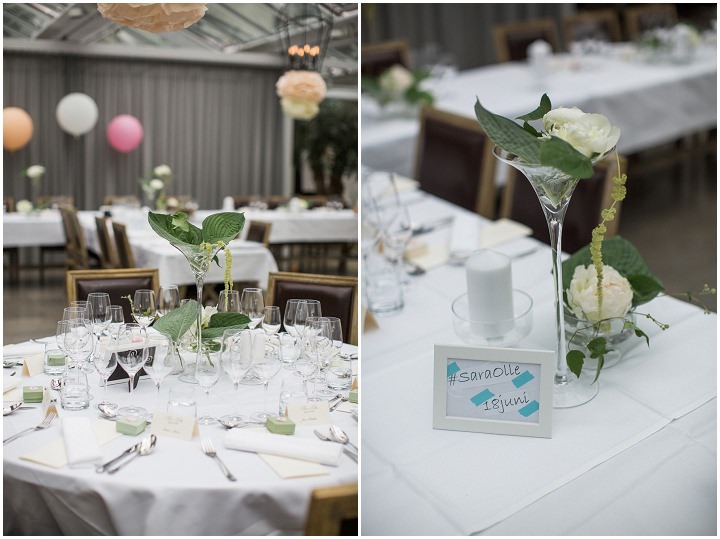 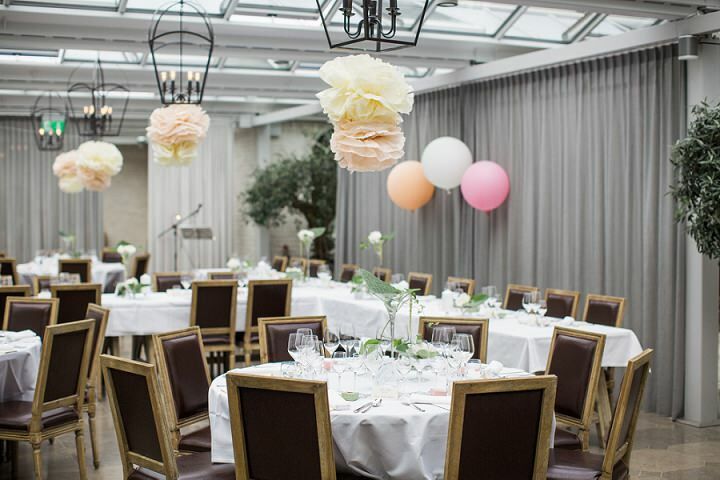 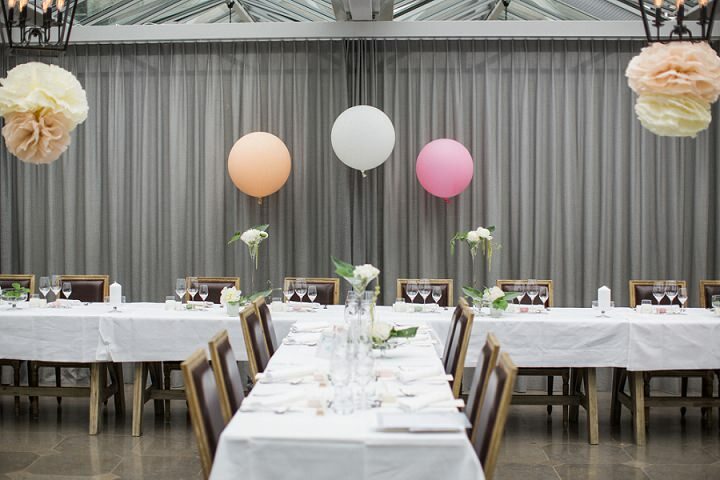 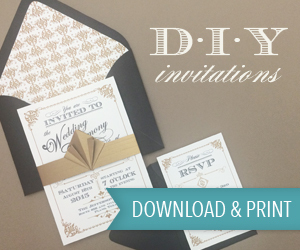 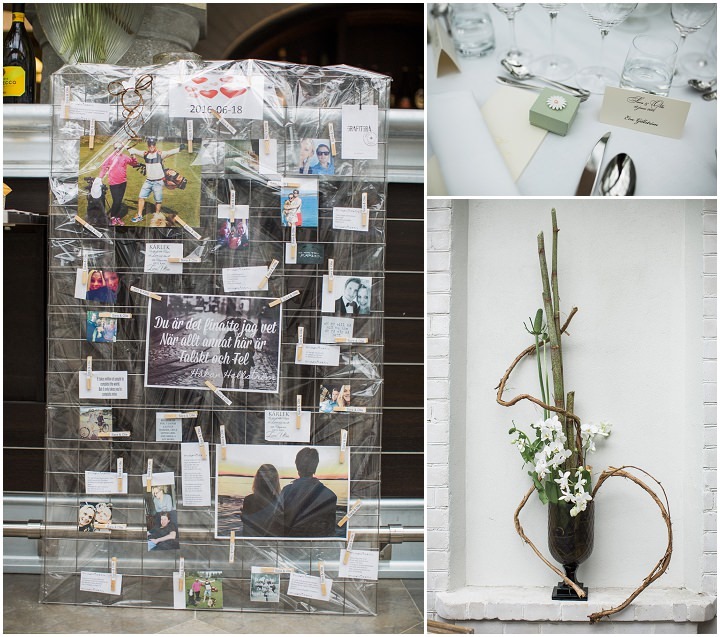 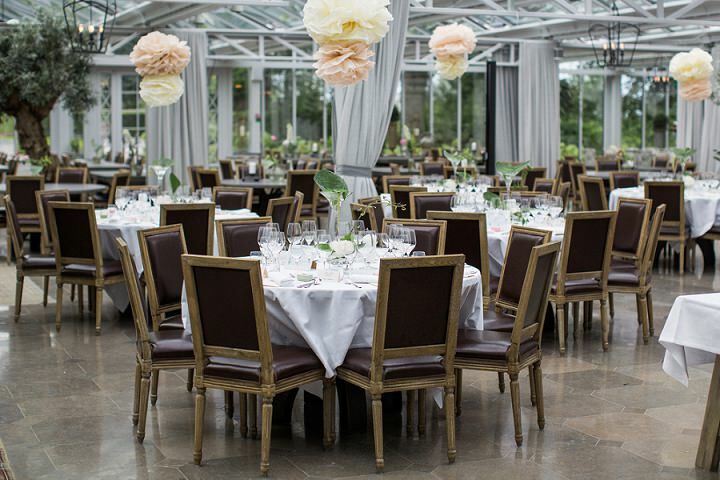 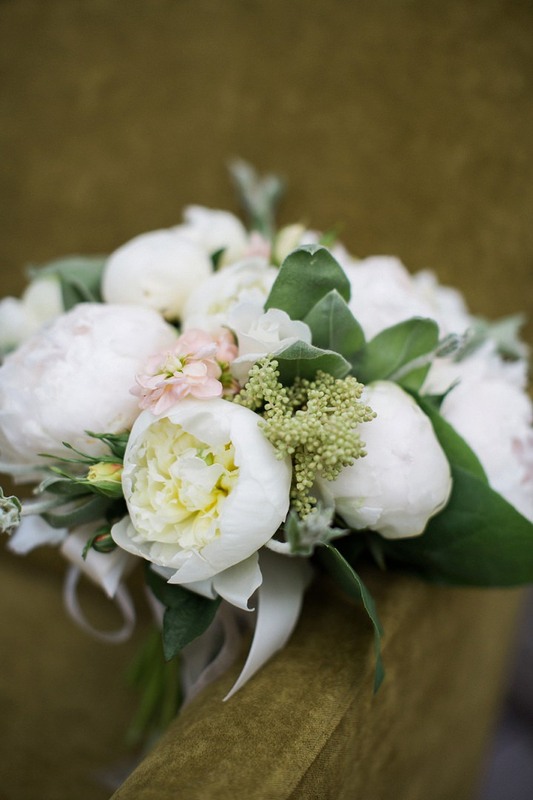 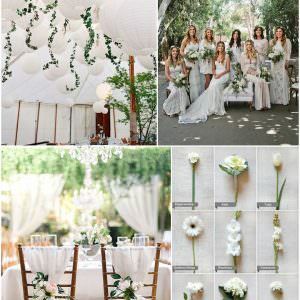 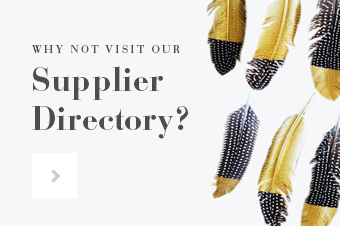 A perfect way to show that simple can often be as effective as highly detailed when it comes to wedding planning.